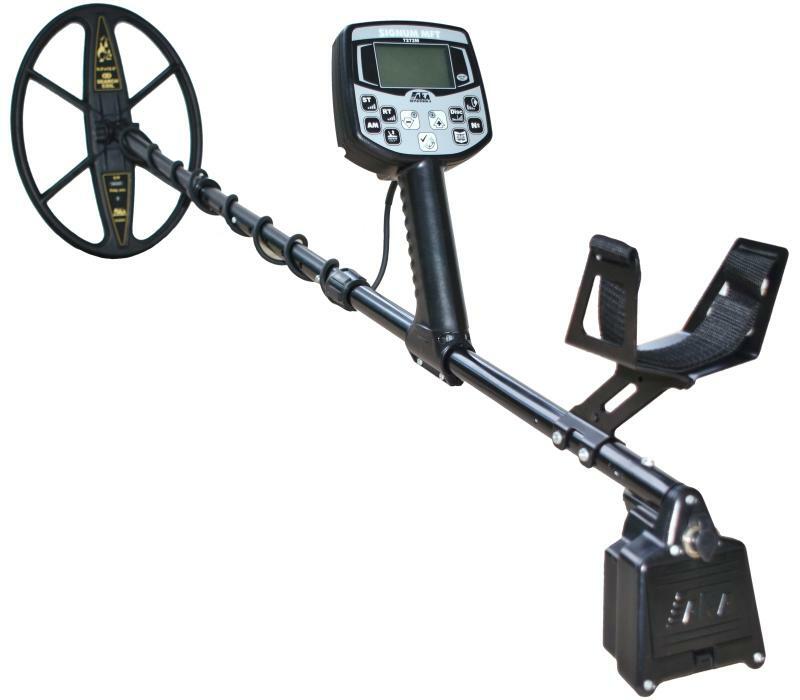 Professional, computerized , high-sensitivity , multi-frequency metal detector with original, patented , no analogue technology of space- harmonic filtering (SFT), which allows to significantly improve the quality of the identification of objects. - An electronic unit, which allows transmission and processing of signals in the range of 1 to 30 kHz . - Unique algorithm discriminatory suppression and display " hot rocks "
- Time to work with one set of batteries - up to 20 hours, depending on modes . - Weight without batteries - 1.3 kg . 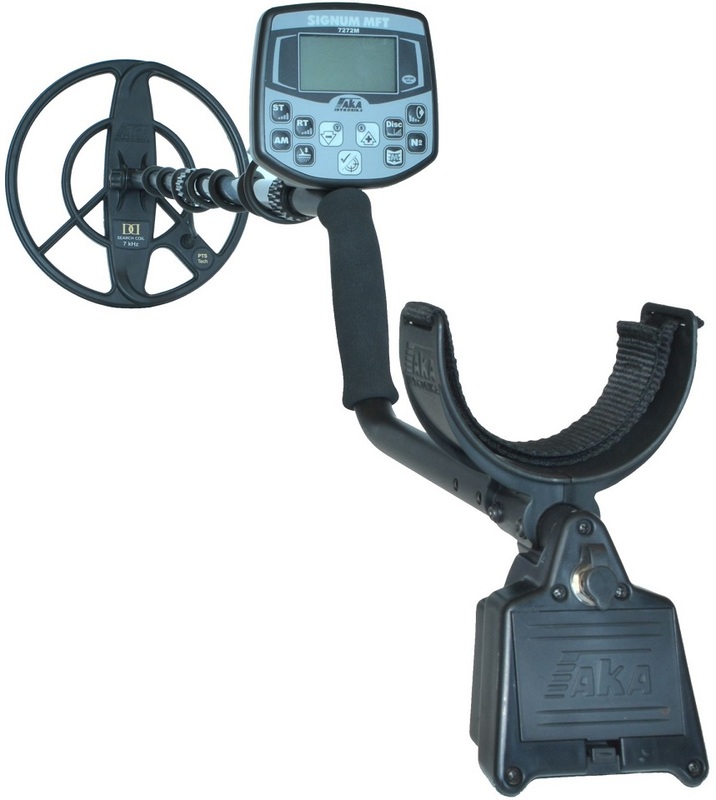 The main original feature of this detector and all the other models of Aka is a "hodograph" identification of targets, which allows to define targets very easy and with an exact value. 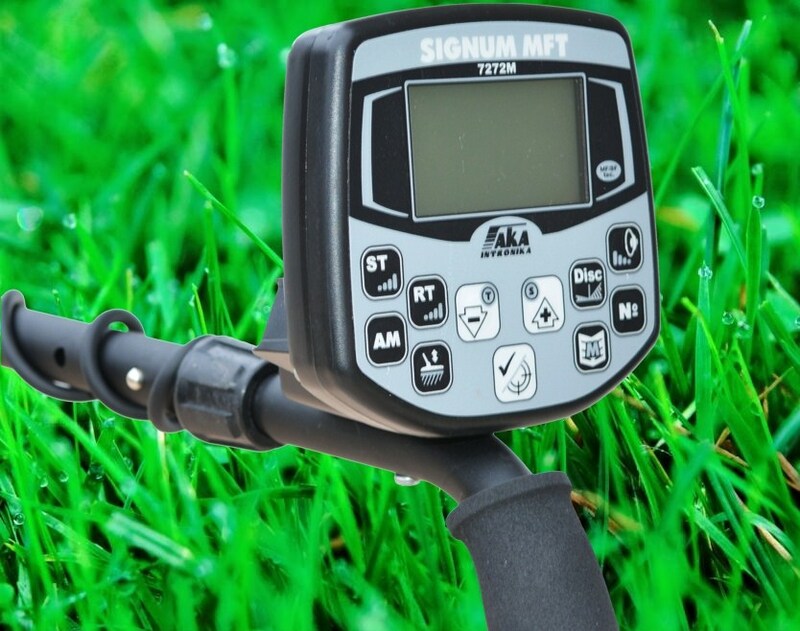 No other metal detector brand has such an identification.